On May 15, 2015, the Sarajevo City Museum inaugurated the interactive city model that was created by Visual Dimension in cooperation with the computer graphics department of the University of Sarajevo, directed by prof. Selma Rizvic. 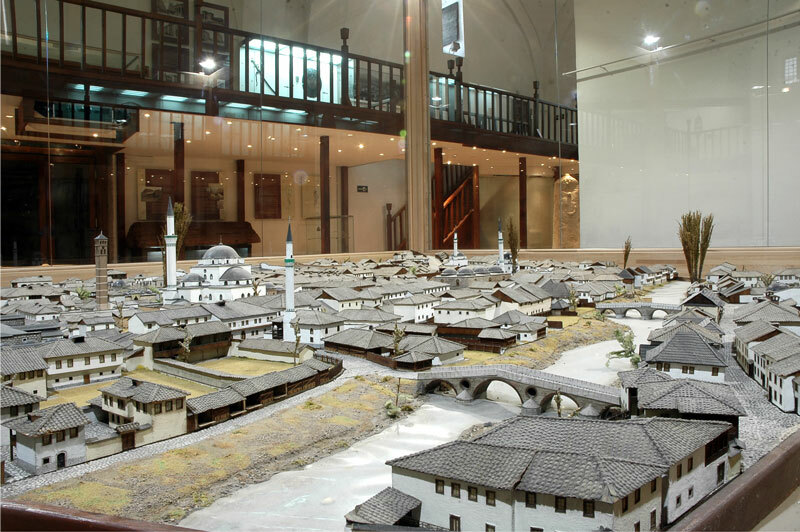 The interactive application allows exploring the large physical model in the museum that shows Sarajevo in the 16th century, when it was part of the Ottoman Empire. The application is also online.